You and your entire family are invited to attend our weekly Life Classes. 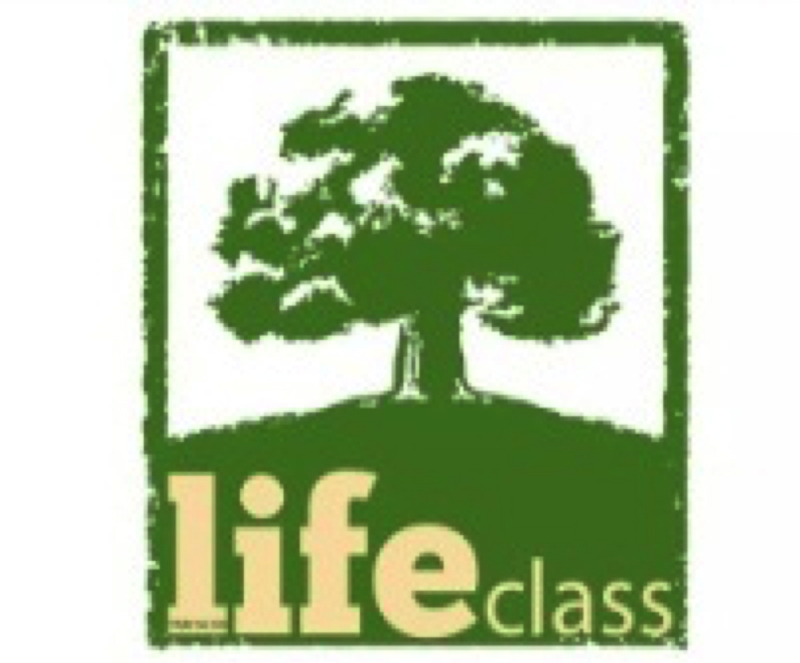 Our Life Classes are designed to be a 1-hour mid-week Fusion of Life Application topics with a Strong Emphasis on Bible Literacy. We offer mid-week Life Classes in multiple locations during the week.